You can't to that. The tank is there for a reason to accommodate expansion and contraction without permanently losing the coolant. And, then, the question would be, WHY? 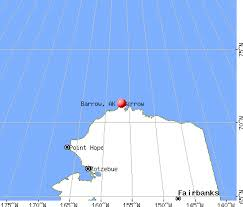 You need the extra cooling space of the radiator unless you live in Barrow, AK!